Rana Begum and Marina Tabassum. Phoenix Will Rise. (c) Whitechapel Gallery. We are excited to support Whitechapel Gallery’s latest exhibition Is this Tomorrow?, a major new project which takes This is Tomorrow, Whitechapel Gallery’s 1956 landmark exhibition, as its point of departure. 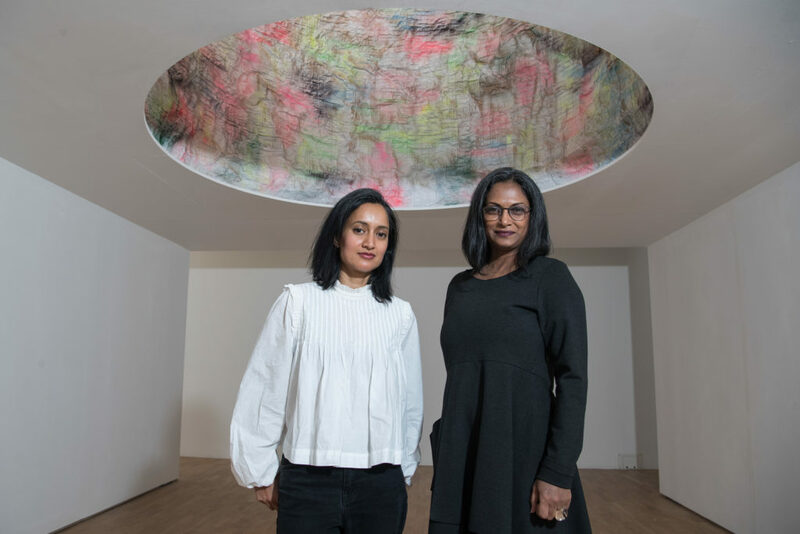 Bagri Foundation is proud to have enabled a new commission by Bangladeshi artist Rana Begum and award-winning Dhaka-based architect Marina Tabassum. Bagri Foundation is pleased to lend our support for Shezad Dawood’s newly-commissioned project Encroachments at Sharjah Biennial 14 ‘Leaving the Echo Chamber’. Dawood’s work takes a pragmatic and oblique look at the relations between Pakistan and the US since partition in 1947 through a new Virtual Reality environment, contained within two mirrored installations comprising: neon, wallpaper and print. 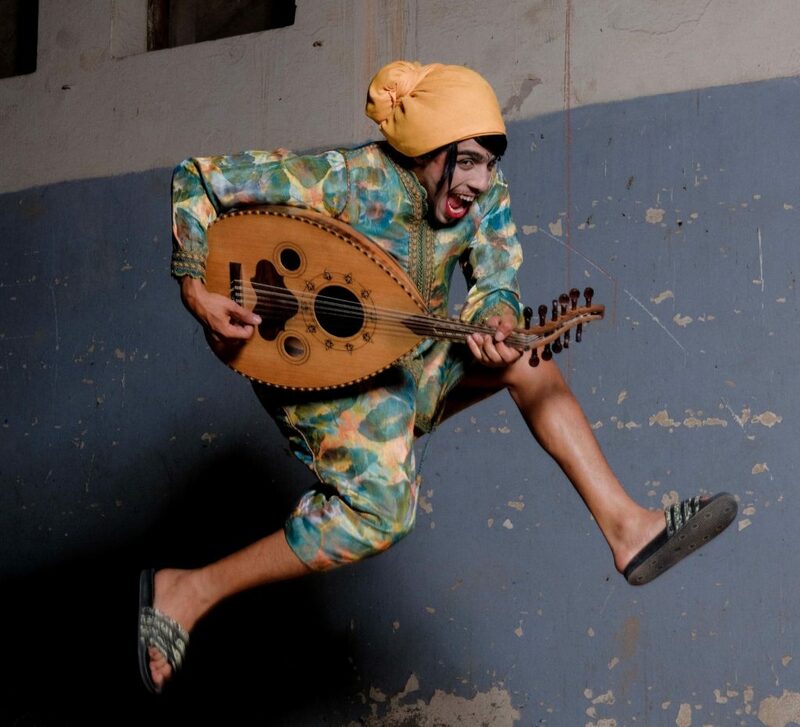 Shubbak (meaning ‘window’ in Arabic) is London’s largest biennial festival of contemporary Arab culture. Shubbak has become a key moment in the arts calendar of the UK and the Arab World, bringing new and unexpected voices alongside established artists to new audiences every two years. Bagri Foundation is delighted to be the principal sponsor for the tour, supporting Seeta’s work at an early stage.